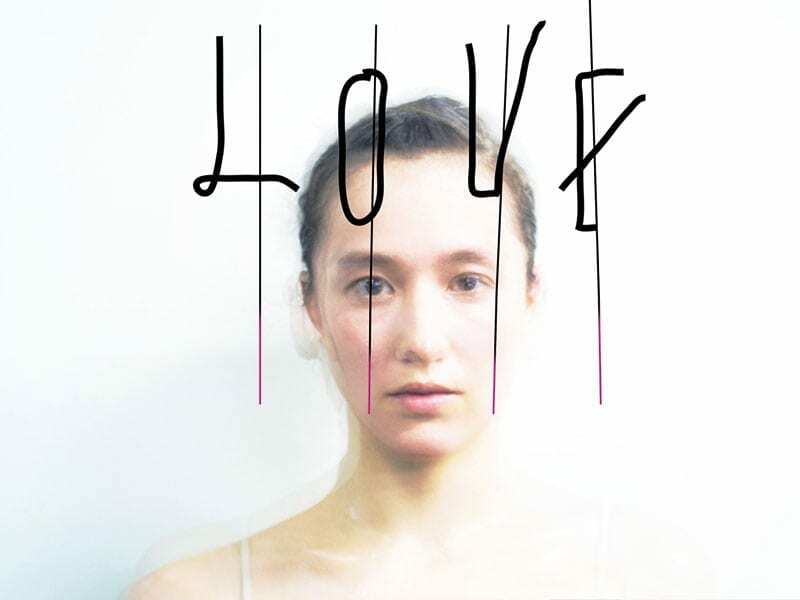 In the summer of 2015, Cecilia Bengolea and François Chaignaud were amongst the first choreographers invited by Tanztheater Wuppertal Pina Bausch to create a piece for the company following the famous choreographer’s death. They grappled with a performance that combines the orchestral Madrigal repertoire to the dancehall style on the streets of Kingston. 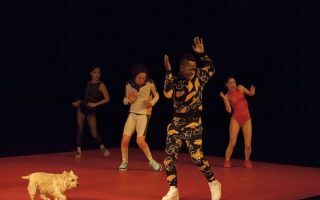 Their latest show, DFS, is the continuation of this bizarre study combining traditional techniques and styles with contemporary practices, in which dance becomes a generational expressive form of resistance to new oppressive ideologies. 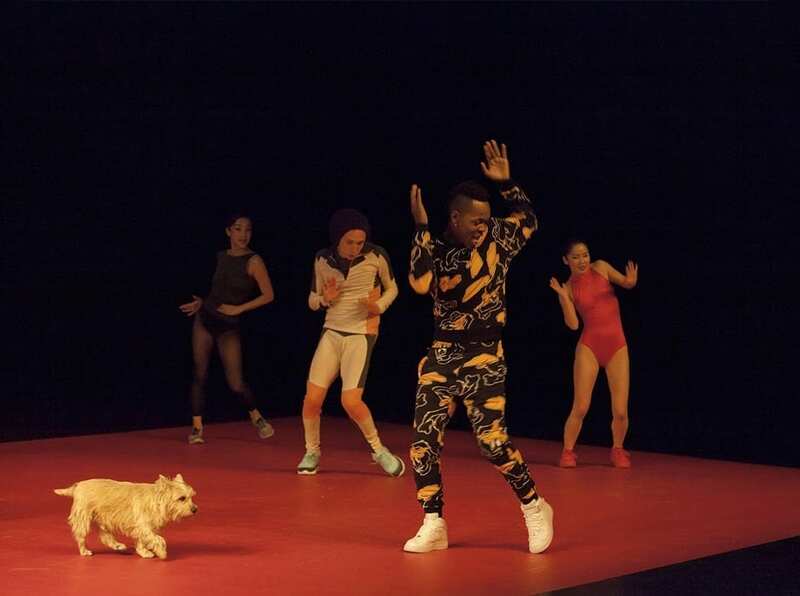 In DFS, five dancers and artists from the Jamaican dancehall scene meet on stage to contrast singing and various dance techniques. Several vocabularies merge to create a new abstract and humorous choreographic writing, able to form figures and shapes, reconciliations, combinations and new imaginaries. 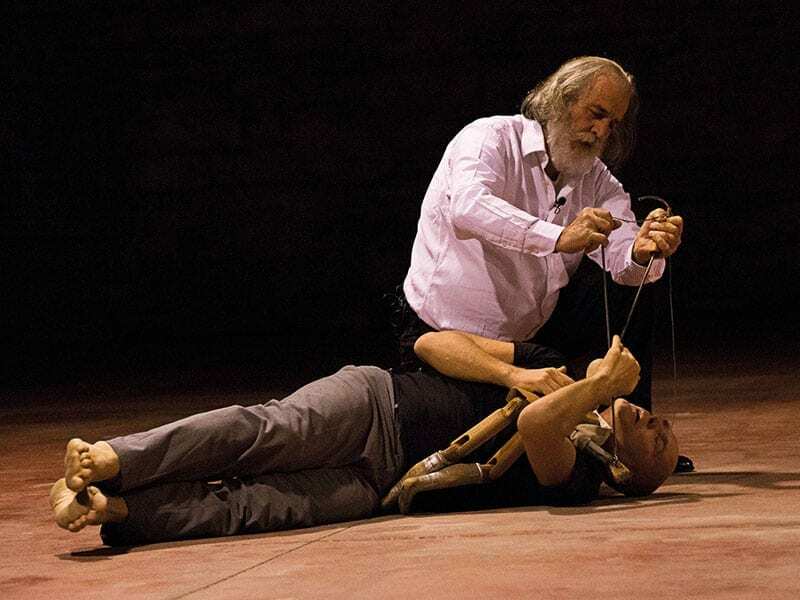 DFS is a bewitched collective ritual, ready to sink its roots into a profound anthropological landscape that explores the conventional forms of choreographic and musical expression with wisdom and lightness.